There might be one more movie that will release with these two. Batti Gul Meter Chalu starring Shahid Kapoor, Yami Gautam, and Shraddha Kapoor has been in headlines for a long time now. The film which showcases the issue of escalating electricity bills was set to release on August 31. But the shoot of the movie got delayed and therefore the release date had to be pushed. 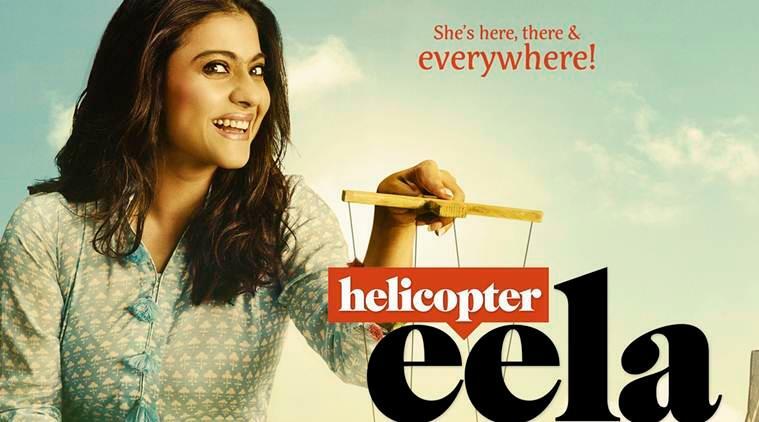 Helicopter Eela starring Kajol and produced by her husband, actor-filmmaker Ajay Devgan and directed by Pradeep Sarkar will now be clashing with Shahid starrer Batti Gul Metere Chalu. Yes, Helicopter Eela announced its release date last week and now with Shahid’s upcoming movie changing its release date it is set that these two movies will be clashing at the box office. Now both these movies will be releasing on September 14. This is not the first time that two movies are clashing at the box office. Earlier also many movies have clashed and it didn’t go well for any of them. So the thing concerning us is that this clash might hamper a good script and a good movie. Apart from these two movies, there are rumours that Abhishek Bachchan, Taapsee Pannu, and Vicky Kaushal starrer Manmarziyan is also looking to release the same week. However, there have not been any official announcements by the makers of the movie by now. For now, it is Batti Gul Meter Chalu against Helicopter Eela at the box office.